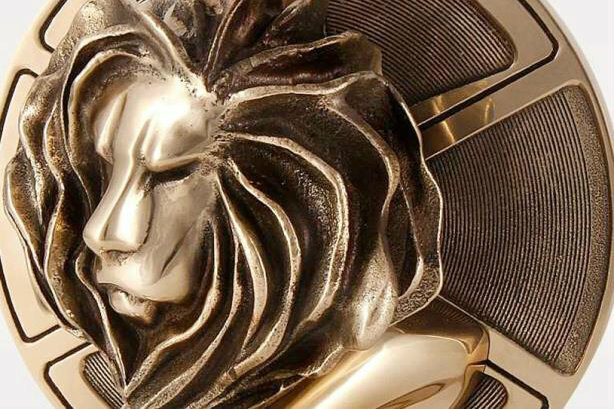 Weber Shandwick and its subsidiary Prime lead the way in the PR Lions shortlist with seven nominations, while Edelman and sister firm Zeno Group have four, and Engine and MSLGroup three apiece - but ad agencies again make up the bulk of nominees in Cannes. There are a total of 239 shortlisted entries across 42 categories - up from 200 and 35 respectively last year. The jury is chaired by Edelman's North America head of creative and content, John Clinton. One in six (40) of the nominations are for US firms, followed by 18 for UK companies, the same number again for Swedish companies and 17 for French firms. Weber Shandwick itself is nominated in one category (crisis comms and issues management) for its Daughters of Mother India film, which has also been shortlisted for a Glass Lion. Prime, a Swedish agency acquired by Weber two years ago, has seen two pieces of work receive three nominations apiece - its House of Clicks campaign for property search website Hemnet (see below) and Don’t Drink and Dive for insurer Trygg-Hansa. A spokeswoman for Weber told PRWeek that it is also credited as the PR agency in the double-nominated Field Trip to Mars campaign led by ad agency McCann NY for Lockheed, and in DDB Stockholm's Happy Goggles work for McDonald's. However, it does not appear on the shortlist itself for these awards. Edelman is nominated three times - its Seattle office twice for a campaign called #optoutside for outdoors retailer REI, and its Los Angeles team once for Hack in Black, a campaign promoting video game Call of Duty. The Chicago office of Zeno, Edelman's sister firm, for US work for Netflix - Netflix Helps Parents Celebrate New Year's Eve On-Demand. London's Engine Group is nominated three times across different categories for the Missing Type campaign for NHS Blood and Transport and National Blood Week, which had already won at the Health Lions on Saturday. MSLGroup-Publicis Consultants in Italy is nominated twice for its Dacia Family Project for auto firm Renault, and MSLGroup's New York team is nominated for the Netflix Everywhere campaign. There is just one nomination for Ketchum - which alongside Edelman gained six nominations last year - for work by its Russian office with Google. Other major PR names FleishmanHillard, Burson-Marsteller and Ogilvy PR do not appear (although Ogilvy-branded ad firms appear a number of times). London's Freuds and Brazilian Porter Novelli firm In Press Porter Novelli both gained two nominations, but like last year and previous years, ad agencies dominated - with TBWA nominated 20 times, McCann 18 times, Ogilvy 15 times and Leo Burnett 14 times.